You never think when you don’t answer a message from someone that they’ll die eight months later, the victim of a suspected Palestinian assailant. 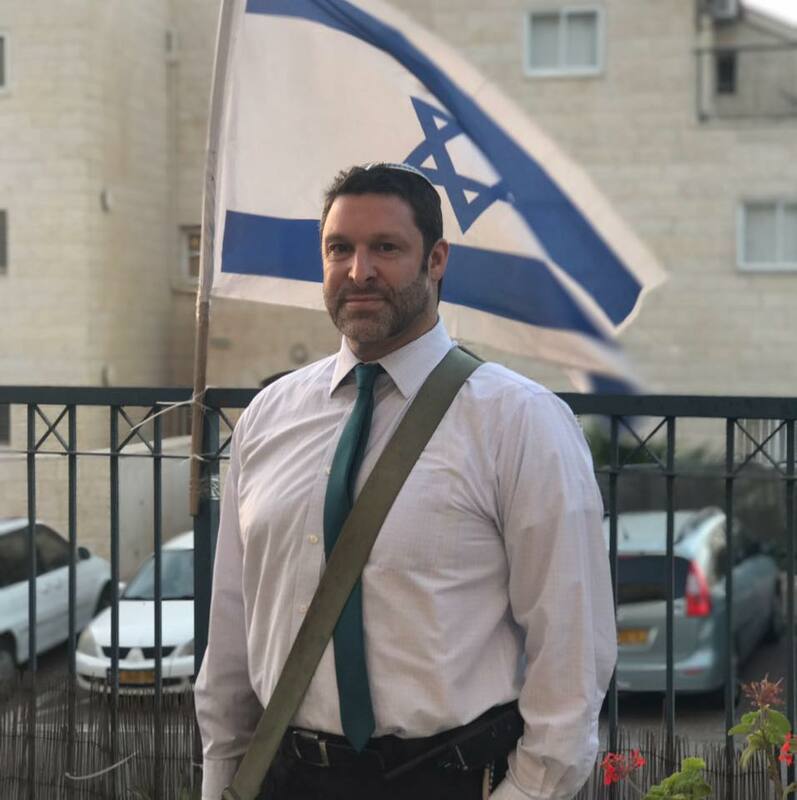 But I left Ari Fuld hanging on Facebook. He said he needed an answer, but since we were only acquaintances, I felt no need to justify what I had written. He needed to know why I wrote an article in the Jerusalem Post about what major Israeli cities can learn from Berlin. Since moving to Berlin over two years ago, I have been open about the quality of life the German capital offers its residents: the affordable cost of living, public transportation, green spaces. Of course, it doesn’t offer Zionist sentimentality. For many, Berlin is not the land of Jewish dreams but of Jewish nightmares.